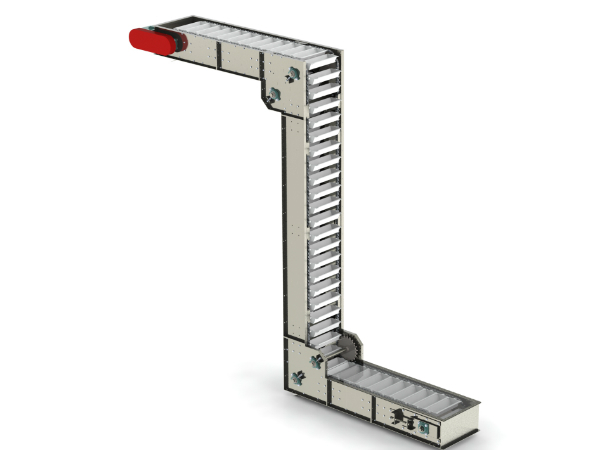 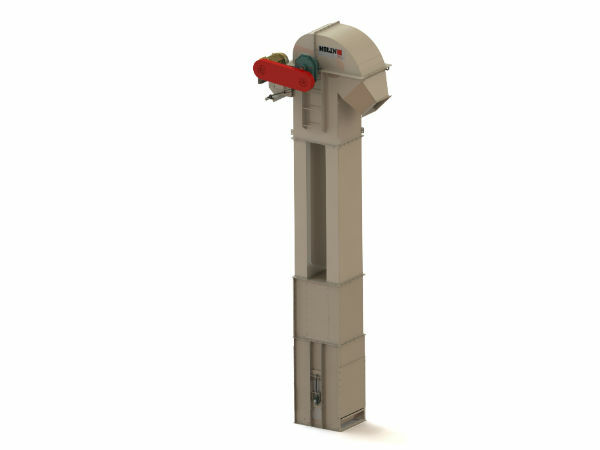 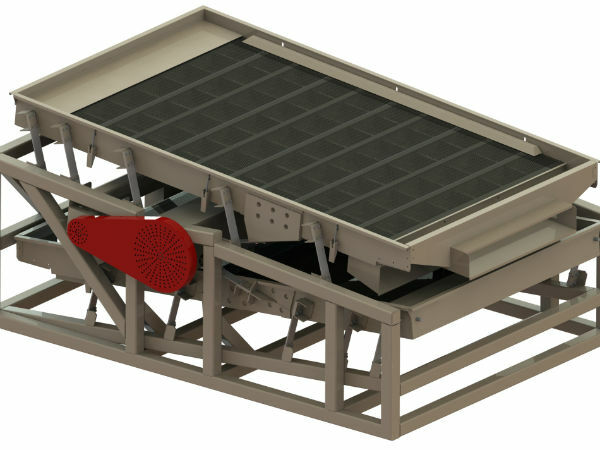 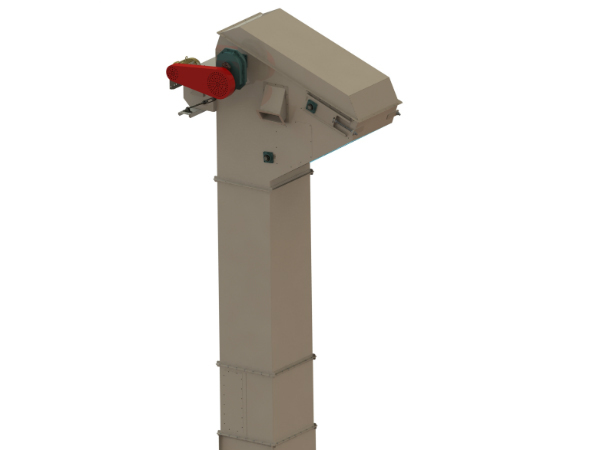 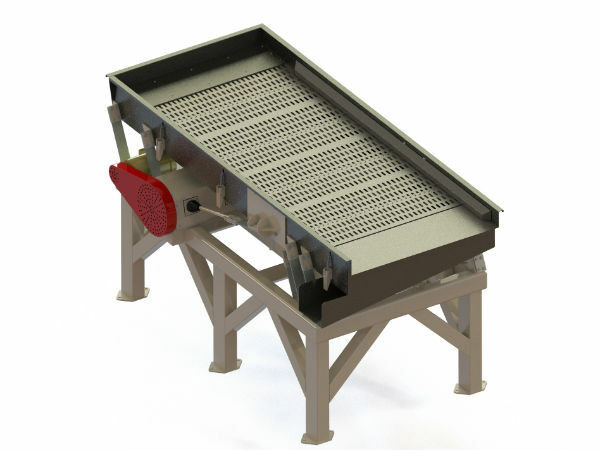 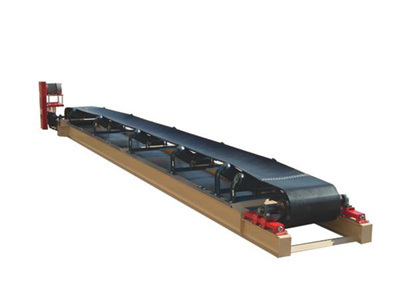 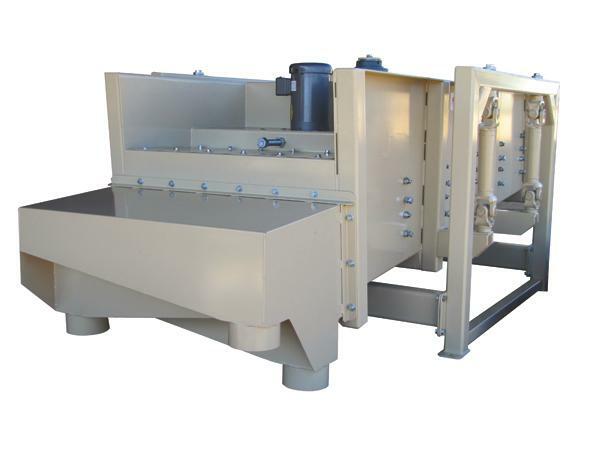 Nolin offers high quality equipment for the processing and handling of almonds and other tree nuts. 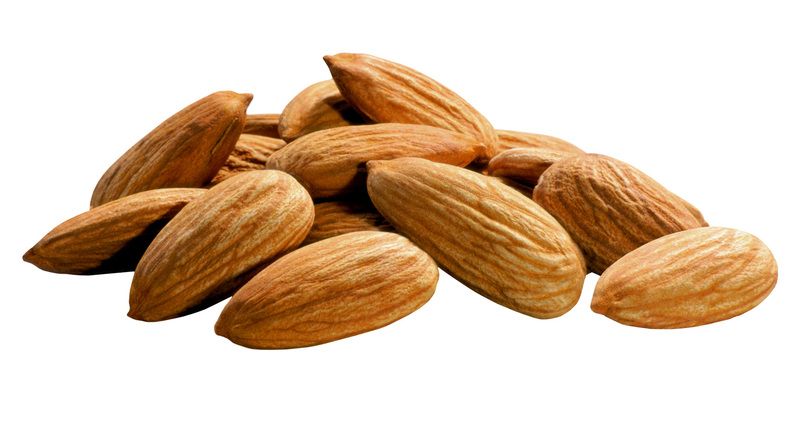 Almonds in particular are a very close cousin to peanuts, and the way the two nuts are processed is extremely similar. 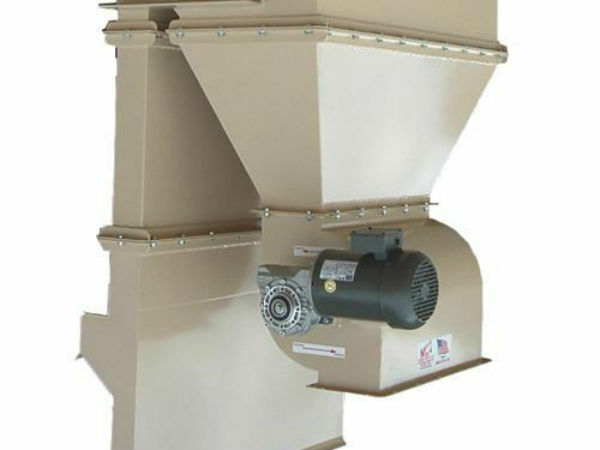 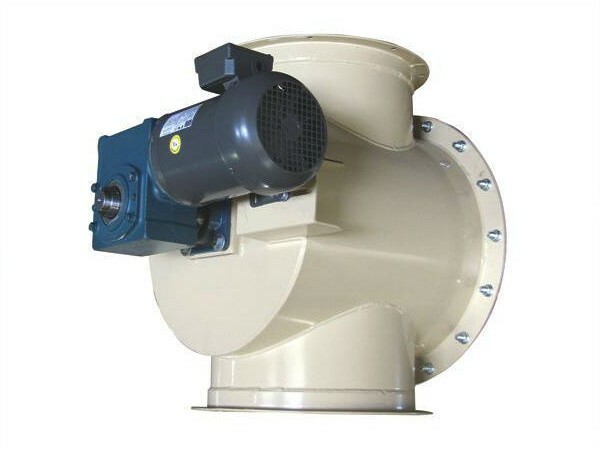 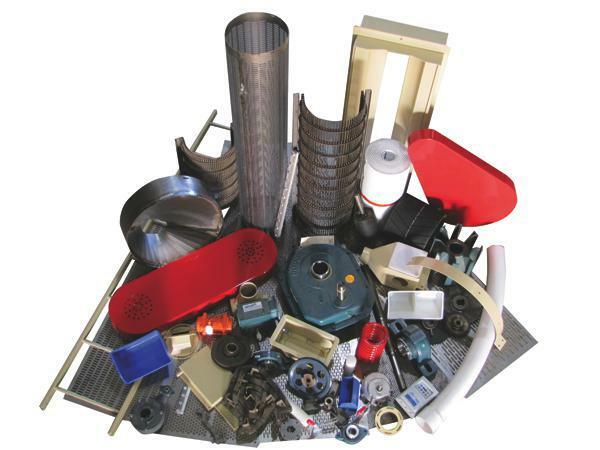 From shakers and elevators to aspirators and conveyors, Nolin offers a wide variety of equipment for all aspects of the industry including hullers, shellers, and processors.